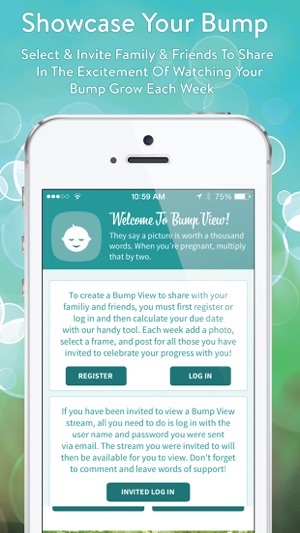 Bump View - a simple way to capture and create a digital keepsake for your family, friends and baby-to-be. There is no doubt family and friends are anxious to share in the excitement of your pregnancy. 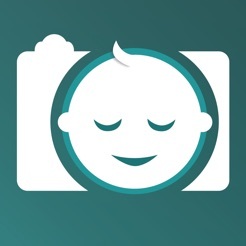 Inviting people to view your bump stream allows them weekly photo access to your transformation into motherhood. 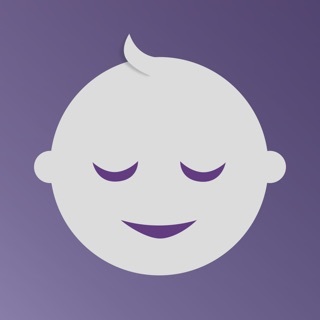 • Set your due date and Bump View will automatically match up your current week of pregnancy. 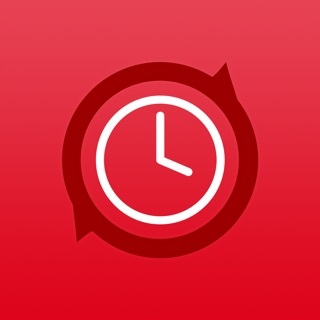 You can start sharing your photos with invited users as early as the 12th week. • Take a photo with your phone or choose an existing photo from your photo gallery each week. 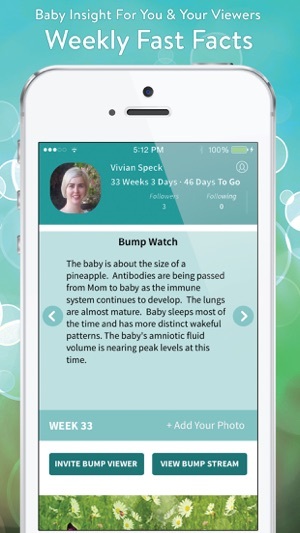 • A pregnancy fast-fact is available to you and your bump stream viewers which gives insight into the amazing growth and changes that are taking place. • You can choose from a variety of frames to showcase your weekly photo. 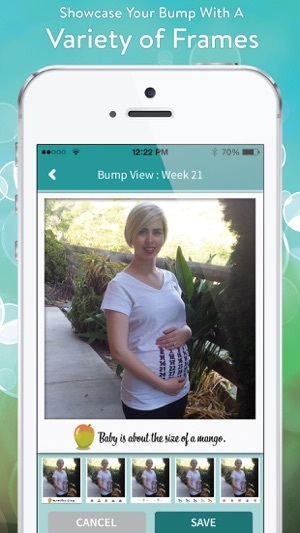 • Your bump view stream photos can receive comments of encouragement from invited users. • Once 4 weeks of photos have been saved, you and your viewers can utilize the slide show feature to watch your bump grow. This is an amazing experience to view at the end of your pregnancy. • Personally invite users to view your bump stream with our easy to use invite tool. Invited viewers can follow multiple streams. Do you know someone who is pregnant? You can follow other bump streams while maintaining your own. 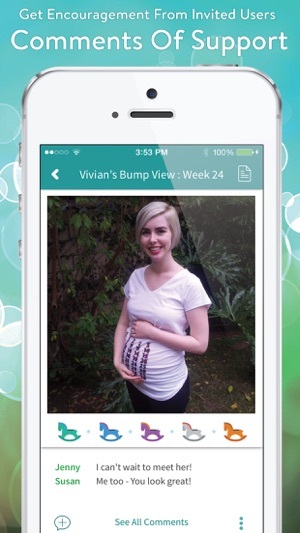 By using Bump View you are essentially creating a digital keepsake for your family, friends and baby-to-be. We love to see bump photos. 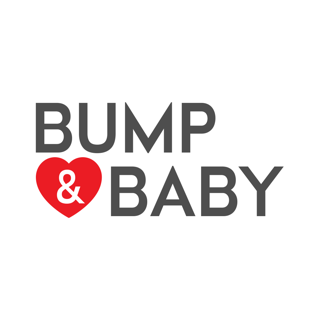 If you would like to share a bump view with us, send them to photos@bumpview.com and we will post them in our gallery. As always, we appreciate any and all feedback. 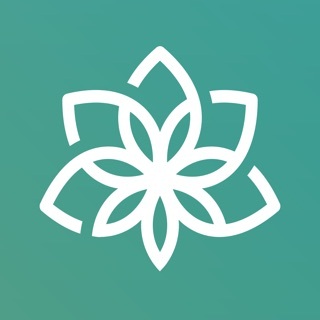 Feel free to visit us online or email us at feedback@fertilitycouncil.com . 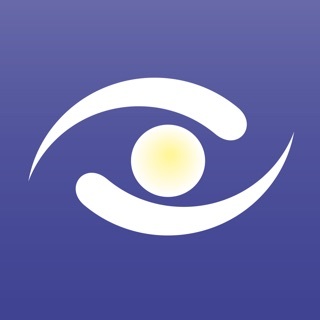 We appreciate any comments/suggestions/concerns regarding any of our apps. 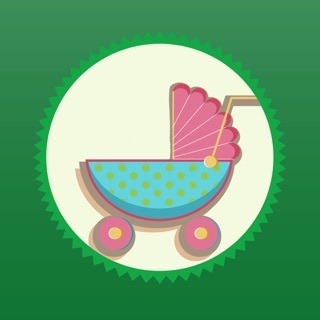 Bump View is part of the Fertility Council® network of apps. The Fertility Council is focused on the support and education for the practice of reproductive medicine and women’s health. • You now have the ability to delete comments posted on photos. • When you invite a person to view your bump view stream, you will now know if they have accepted your invitation and logged in or if they are still pending. • You can now reset your due date or do a complete Bump View reset. 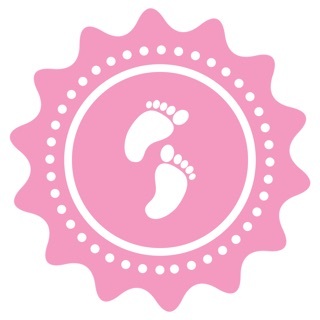 • You can now share your Bump View photos via Facebook, Instagram, Twitter or Email. • You can now invite users via your phone contact list. • Read blogs by women like you who have insight on topics about pregnancy. From pregnancy tips and the latest research to candid accounts of being pregnant the bloggers are relatable and interesting. You have access to Wibloo, a unique shopping experience featuring specialty products made for pregnancy. These hand crafted and often one of a kind items are made by women, for women. Bump View will never prompt you for a review. We value your time too much to interrupt it. If you feel generous and have a couple of minutes, please leave a review. It makes a huge difference to us. Thanks in advance! Feedback and suggestions are always welcome. 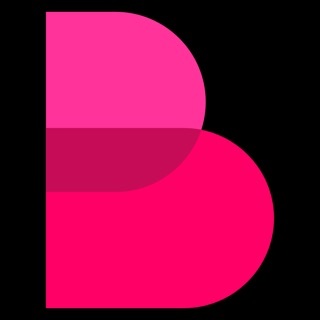 Please visit us online at bumpview.com or email us at support@womensview.com . This app was made for me. I don't live close to my family or best friends and I wanted to share pregnancy pics with them without posting them to FB for all to see. The frames are cute and it's super easy to use. Love it. Glitchy. Before the latest iPhone update, I would have to export the week's photo twice for it to actually export without a failure notice. It would actually export but not stay in the bump view app. After the update, I can't upload any bump photos into the app because it's just shows a black screen when I try. It wouldn't let me change my due date and yet changed it by two weeks once I had my ultrasound. And it doesn't let you add photos from previous weeks. I deleted it right away, it was so frustrating.